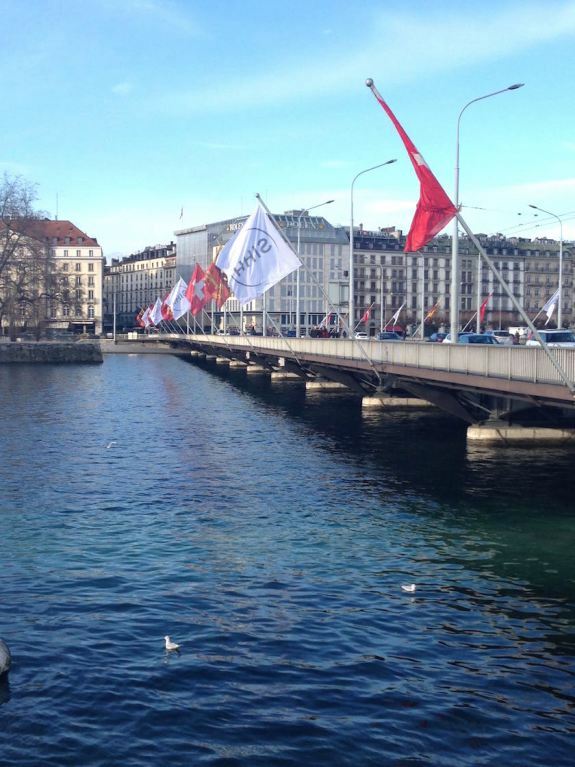 Salon International de la Haute Horlogerie (SIHH) is around the corner. 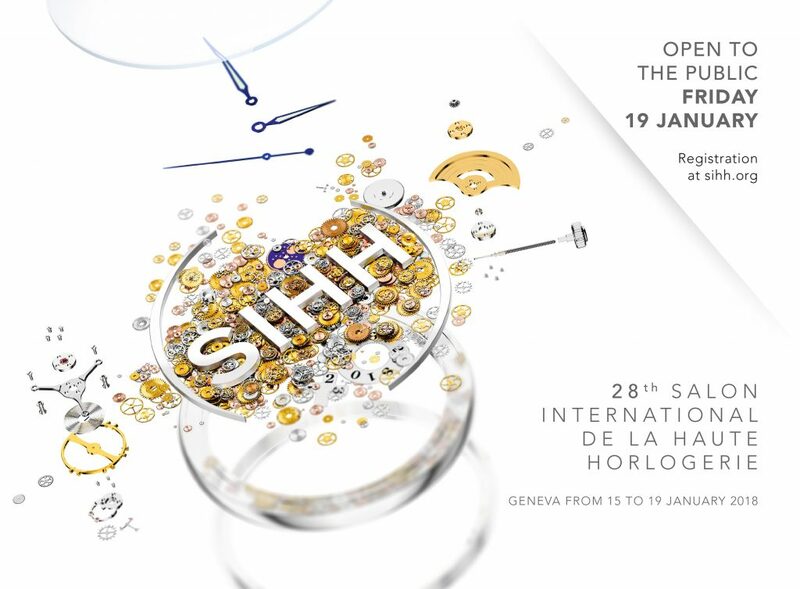 Beginning officially on January 15 ,2018, and running through Friday January 19, the SIHH is becoming the “it” show. This year marks the 28th edition of the fair, which I have been attending since it first began (with the exception of missing just one show the year my daugther was born). I have watched the exhibition grow, morph and bloom over the years and am particularly excited about this year — as the fair organizers promise much change. First and foremost, of course, are the 35 exhibitors. In addition to all of the Richemont watch brands having a presence there, as well as Audemars Piguet and Parmigiani Fleurier, this year the fair also welcomes Hermes and 17 independent brands. Each of these 35 brands will be showcasing new timepieces that are the result of years of research and development and that will set the trends for wrists for 2018 and beyond. The SIHH is a by-invitation-only show, but this year, the fair continues the “general public” day that was inaugurated last year: Friday is open to anyone who wishes to purchase and entry ticket. The fair design and layout have been re-structured this year, with a 100-seat auditorium in the center to act as a communication hub, a new entrance space to facilitate access to the show and more, including an SIHH app and virtual reality stations. Naturally we will be in attendance, and will be bringing you news of the latest products released at the show. So stay tuned. SIHH 2018: The show takes place at the Pal Expo in Geneva from January 15-19. Here is the complete list of exhibitors: A.Lange & Söhne, Audemars Piguet, Baume & Mercier, Cartier, Girard-Perregaux, Greubel Forsey, Hermès, IWC, Jaeger-LeCoultre, Montblanc, Panerai, Parmigiani Fleurier, Piaget, Richard Mille, Roger Dubuis, Ulysse Nardin, Vacheron Constantin, Van Cleef & Arpels. Carré des Horlogers (the Independents’ square): Armin Strom, Christophe Claret, Chronométrie Ferdinand Berthoud, DeWitt, Élégante by F.P.Journe, Grönefeld, H. Moser & Cie, Hautlence, HYT, Kari Voutilainen, Laurent Ferrier, MB&F, Ressence, Romain Gauthier, RJ-Romain Jerome, Speake-Marin, Urwerk.